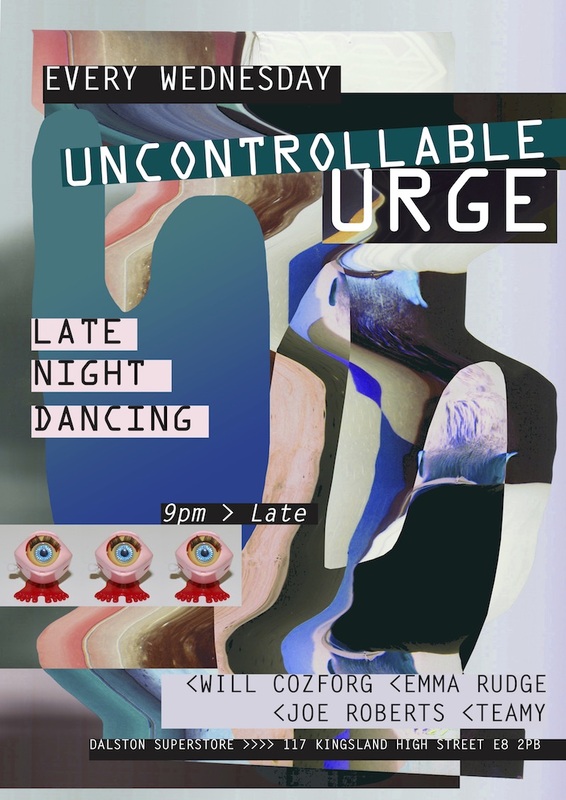 Superstore’s late-night Wednesday collective are back for your midweek dose of sleaze at Uncontrollable Urge! Expect eccentric electronica, weirdo-disco, mutant-pop and Toto’s Africa at least once. Don’t let Wednesday get you down – grab a pornstar martini and two-step it into Thursday… It’s a hump-day for the people!